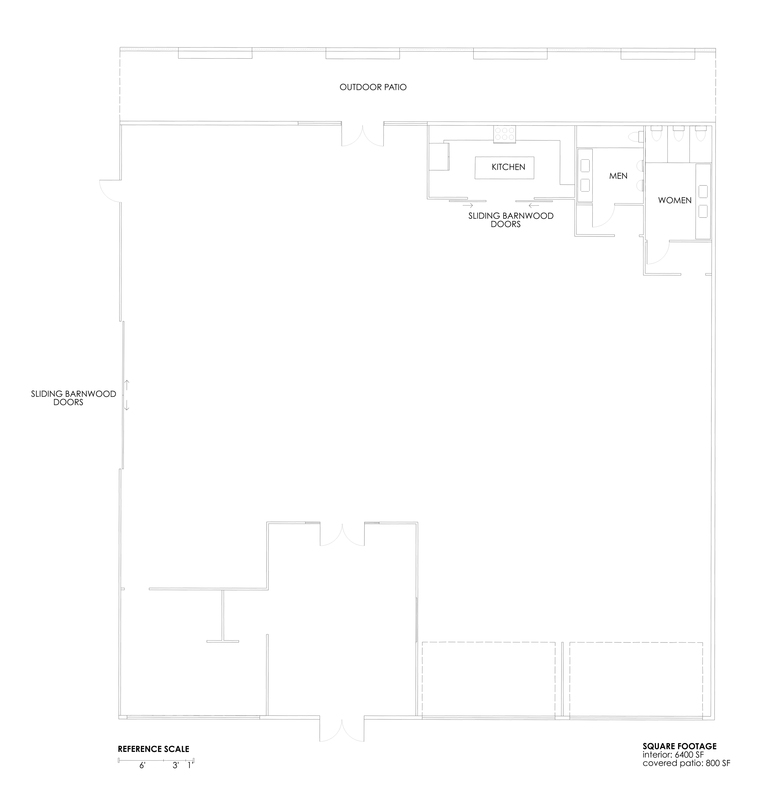 . . plan the unique layout of your event using our provided floor plans as a blank slate . .